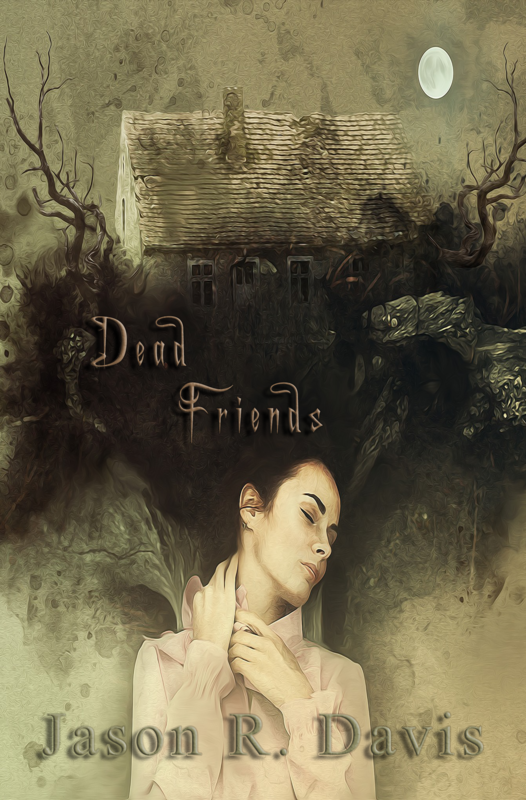 Dead Friends is a current work-in-progress from Jason R. Davis. Davis has been working on this for awhile and it is his most ambitious project to date. He expects the book to be twice as long as anything he has previously written. Already he has posted nearly 30 chapters on his own blog, http://www.jasonrdavis.com, and says that he feels that he is only half way through the story. Dead Friends is within his Edge of Darkness series which follows both his Guardian trilogy and Invisible Spiders trilogy.